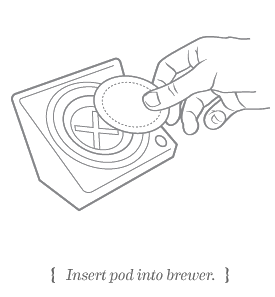 There's nothing better than grabbing the first cup of coffee from a piping fresh pot. And conversely, there's nothing worse than being in desperate need of a cup, only to find an empty pot staring back at you. 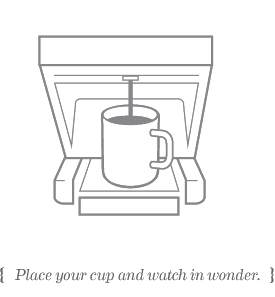 That’s why there's Roar: a coffee system that's distinctly designed to please every palette, pattern and pride alike. Doesn't just pacify. It satisfies. 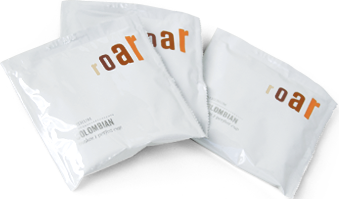 Roar is made by Royal Cup Coffee, purveyor of the world's finest coffees and teas. One employee described it as 'Flavorful, aromatic, with strong hints of 'my company actually cares about me.'" Tastes like a million bucks. Costs a heck of a lot less. 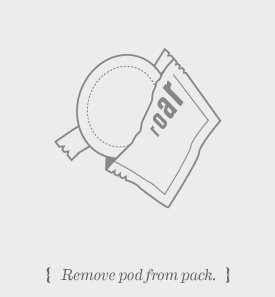 Roar delivers superlative quality coffee for surprisingly affordable prices. You want a value equation? 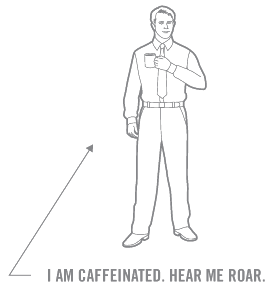 How about this: Roar > every other single-serve system. When great coffee is available in the office, people don’t have to leave to get their fix. 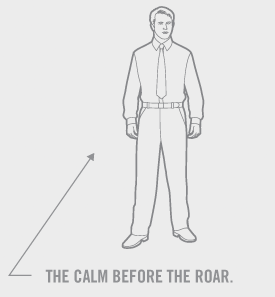 With Roar, they stay at work—and they stay more productive. 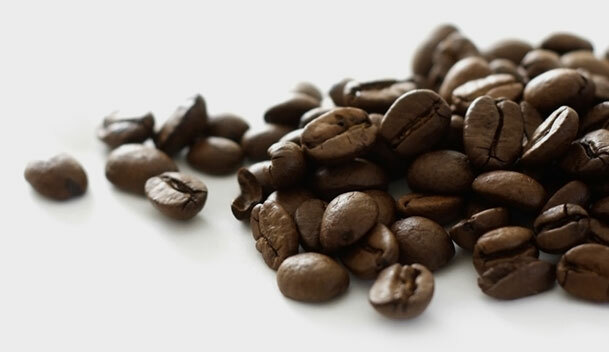 Made from only the highest quality arabica coffee plants by Royal Cup Coffee, purveyor of the world's finest coffees and teas. 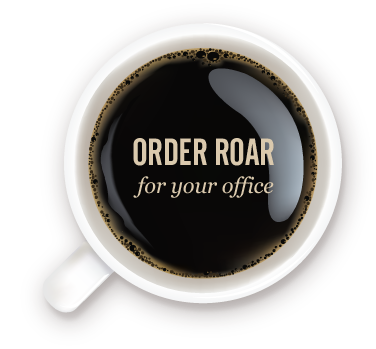 Several Roar coffees are Certified USDA Organic or contain coffees grown on Rainforest Alliance Certified™ farms, giving a whole new meaning to "good coffee." If Roar is heaven for coffee lovers, these are the stairways to it. Aromatic, spicy, smoky flavor. Full-bodied with very low acidity. Smoother, sweeter flavor. Well-balanced acidity and aroma. Bright and sweet in flavor. Smooth-bodied and mild. You're just three steps away from becoming the leader of the pack. 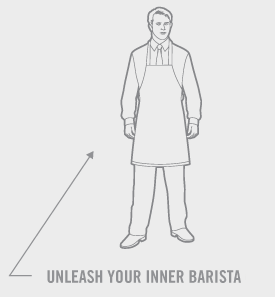 In the Kingdom of the Caffeinated, there is but one rule: all are deserving of fresh coffee, regardless of their conviction, work ethic or timeliness.